What happened to your old Woolworths store? 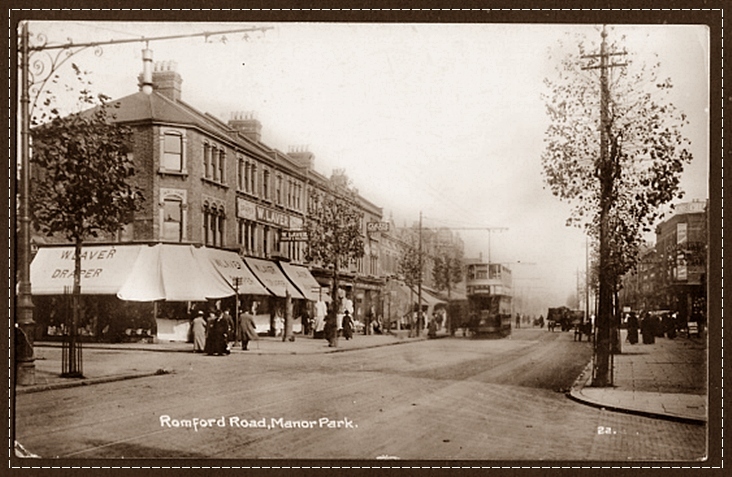 Woolworths opened on Romford Road, Manor Park, in 1928. It was on the junction of Carlyle Road opposite Second Avenue. The store took over the premises of W.Laver, Weaver & Draper – here is a photo from 1915 before it became a Woolworths. 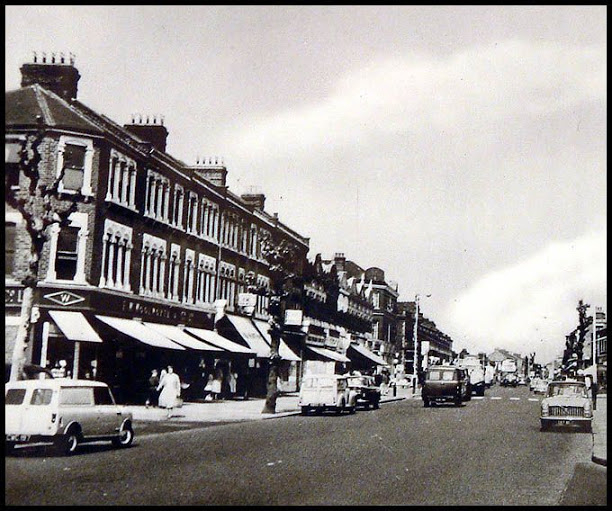 According to the Newham Story Forum, this building was occupied by House of Holland in the late 1960s, a shop that sold sun loungers and camping equipment. 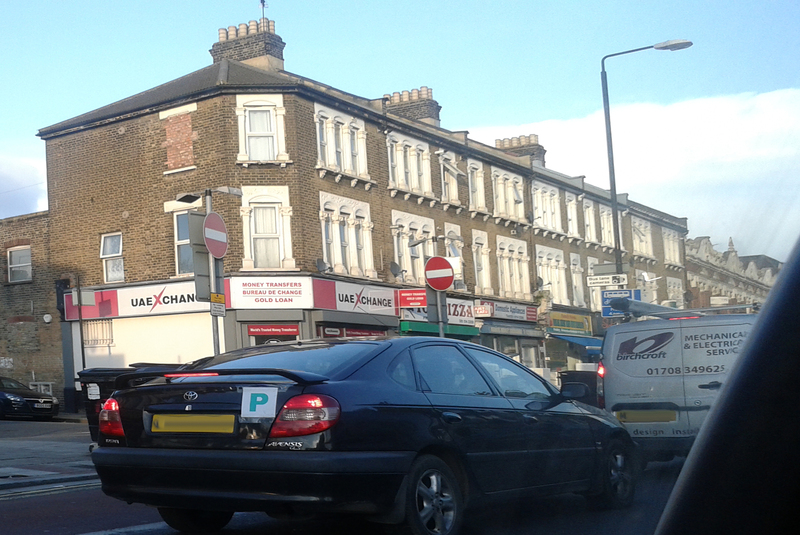 This means Woolworths left Romford Road quite soon after the above photo was taken. The 60s was when returns-per-store started falling. As there were 100 London Woolworth stores, I can guess this was one that they closed to consolidate – especially with the East Ham and Upton Park branches so close by. Today the building is split into three, occupied by UAE Xchange, Top Hat Pizza and Ch Domestic Appliances – I took this photo from my car when I was stuck in traffic on the way to my good friend’s wedding 😛 I would never have guessed this was a Woolworths once upon a time. The trees have long gone, but if you compare it with the 1915 and 1960s photos, it is quite remarkable how the upper half of the building is unchanged, even the chimneys are still there.